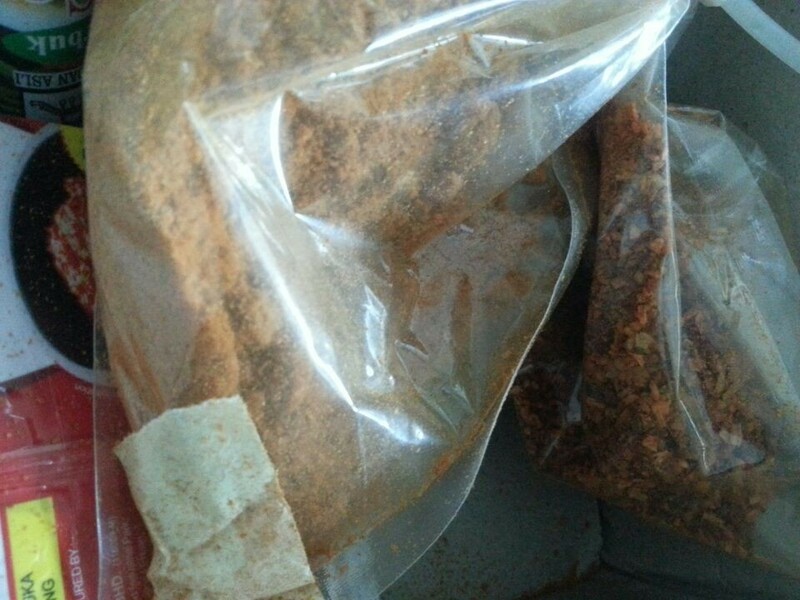 On 12nd Feb we got the order from Mr Yap about vertical form fill sealing packing machine three sides sealing for curry powder and chilli flakes . 195width 20g granule/ 170mm width 17g curry powder &chilli flakes. 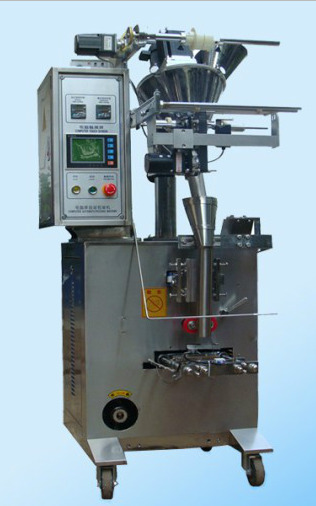 This powder packing machine has high efficiency. It is suitable for filling and sealing kinds of powder products. as soup materials, instant herbal mixture, glutamate, sugar, salt .coffee candy , detergent power etc. 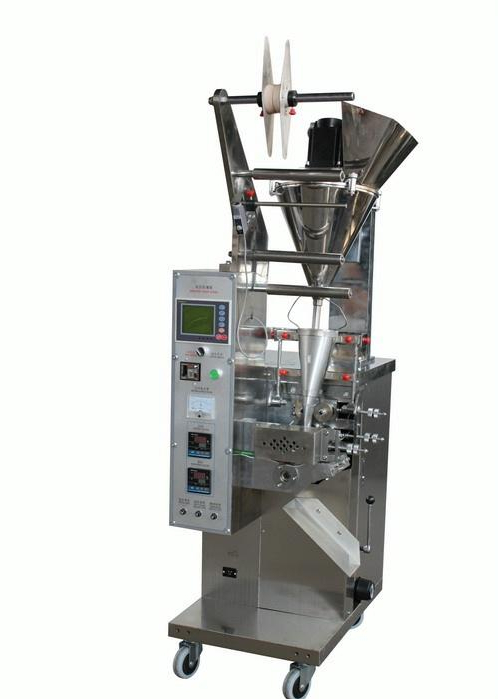 1 what products can be packed by the filling machine ? 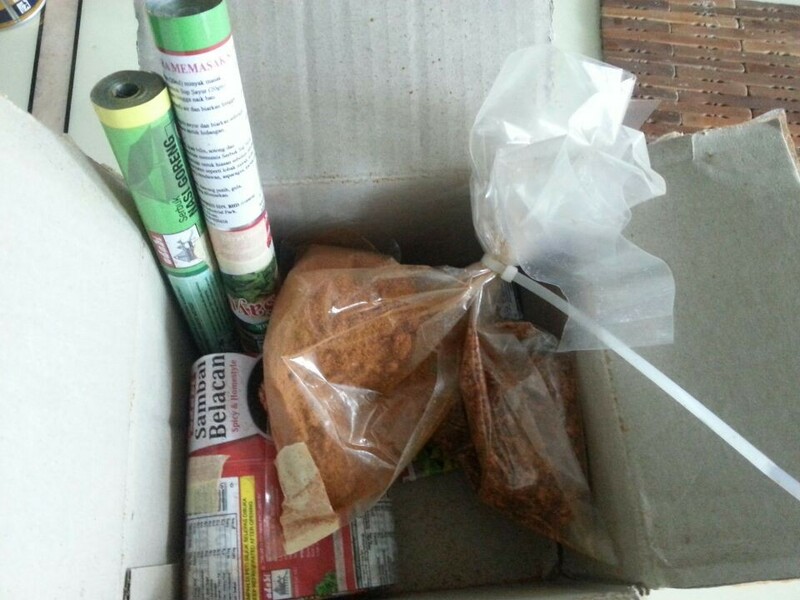 garlic powder , green tea powder , copper powder , yogurt powder etc . 2 If I buy the paste filling machine ,what can you do for me ? what's more, One year warranty period ,Life-long repair is guaranteed. PLC controller(Mitsubishi)+English/Chinese display screen, easy to operate and reliable. 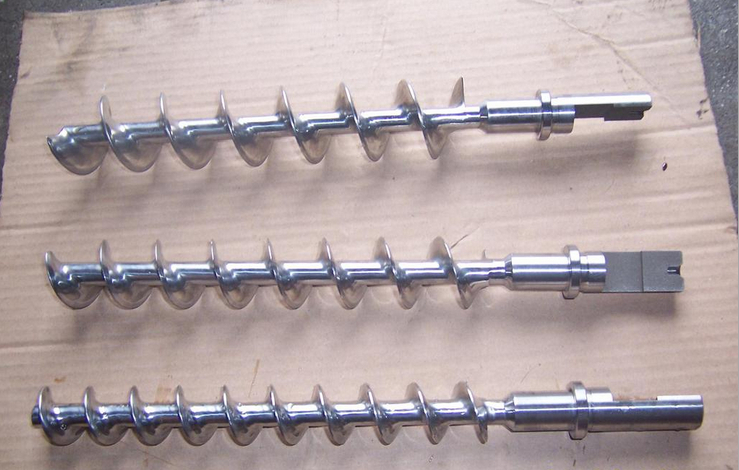 The horizontal sealing temperature is controlled by intelligent temperature controlling mechanism. Automatic and reliable intelligence photocell tracking system. The packaging speed can be adjusted continuously within specified range. Step motor is applied in bag-making system with high precision, the error is less than 1mm. The length of pouch/bag is adjustable. Sealed, insulated and corrosion-proof display screen is provided.